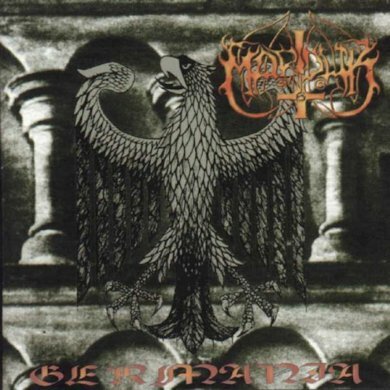 recordings for Germania where put together from the German leg of the 'Heaven Shall Burn' tour. 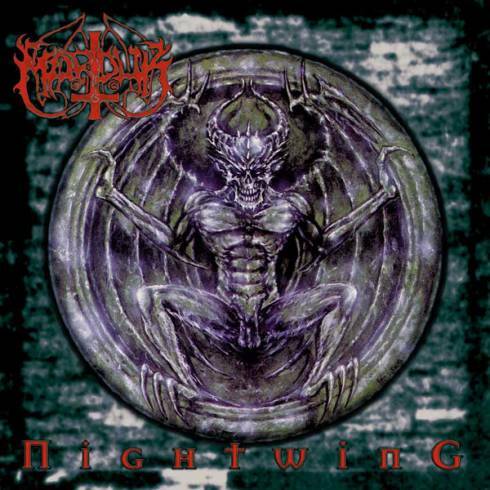 Nightwing was produced by Marduk, engineered and mixed by Peter Tägtgren, recorded and mixed at Abyss Studios, Sweden and released through Osmose. Both of these Remastereds however are released through Regain Records now.